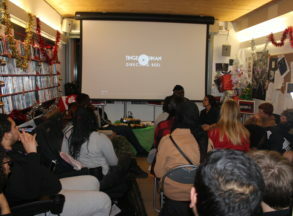 #ChallengingPerceptions is a Dogs Trust film that has been made by young people from Hackney City Farm School. The film challenges how media has portrayed certain dog breeds and shares top tips on how to care for your dog!! !